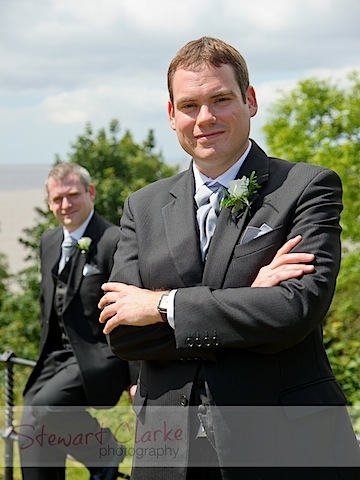 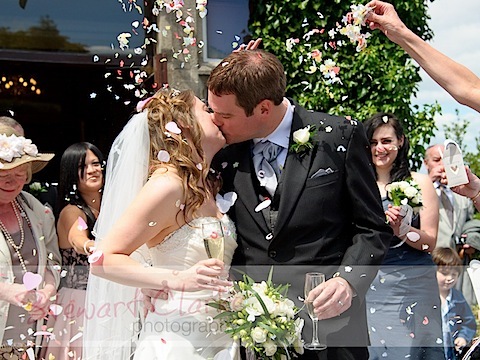 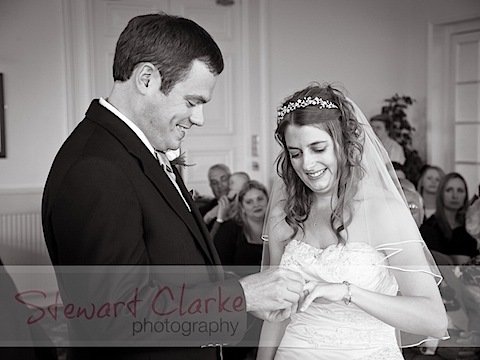 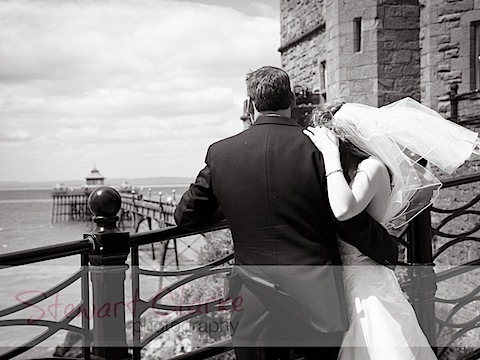 Emma and Tom were married at the Walton Park Hotel in Clevedon on Friday 27th May 2011. 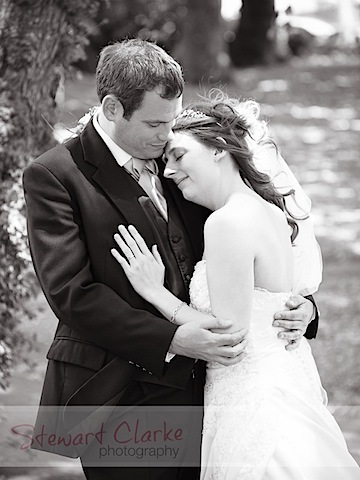 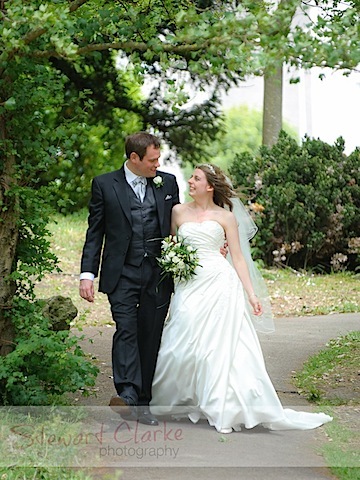 After their ceremony, Emma and Tom planned a visit to the pier and a small wooded park area for their photographs. 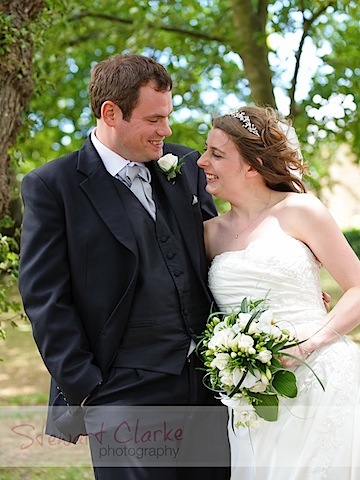 Despite being somewhat windy, some lovely moments were captured before returning back to their venue for the formal group shots.